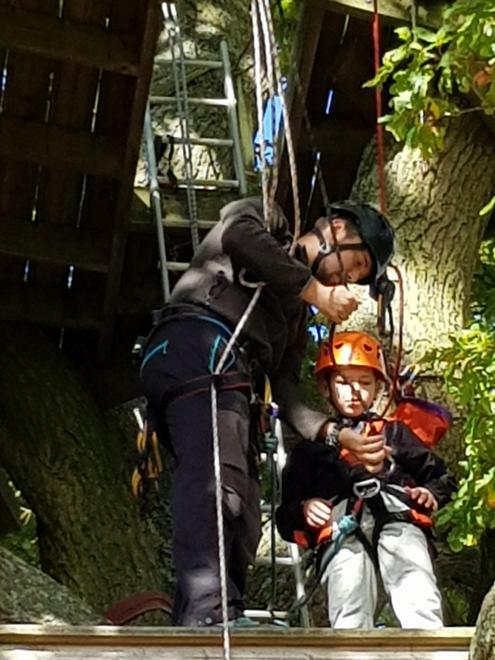 Mr Beazeley joined the children on Thursday morning and joined them for lunch. 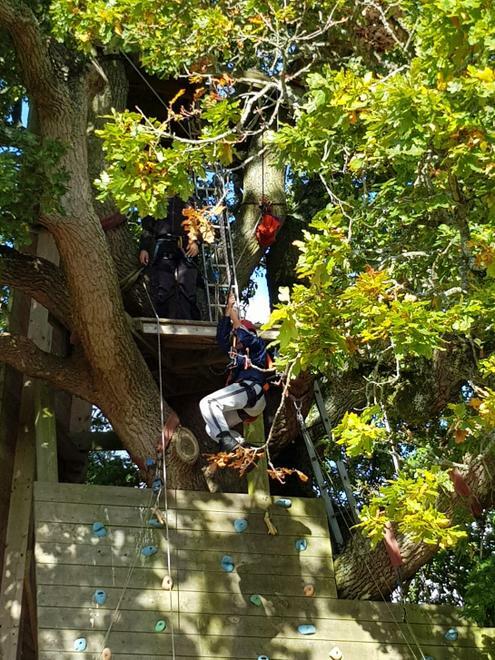 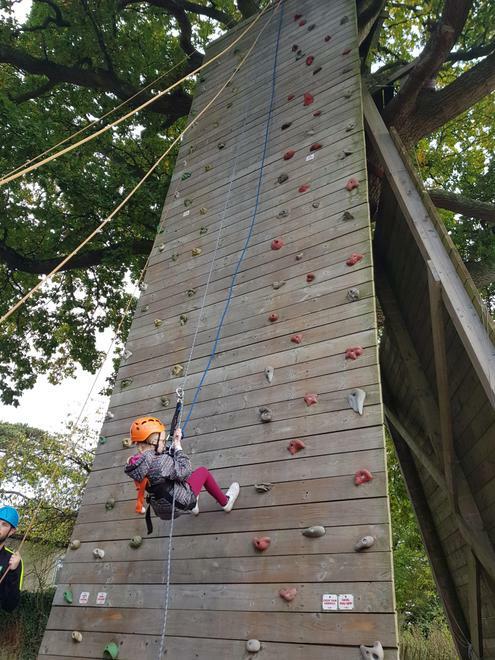 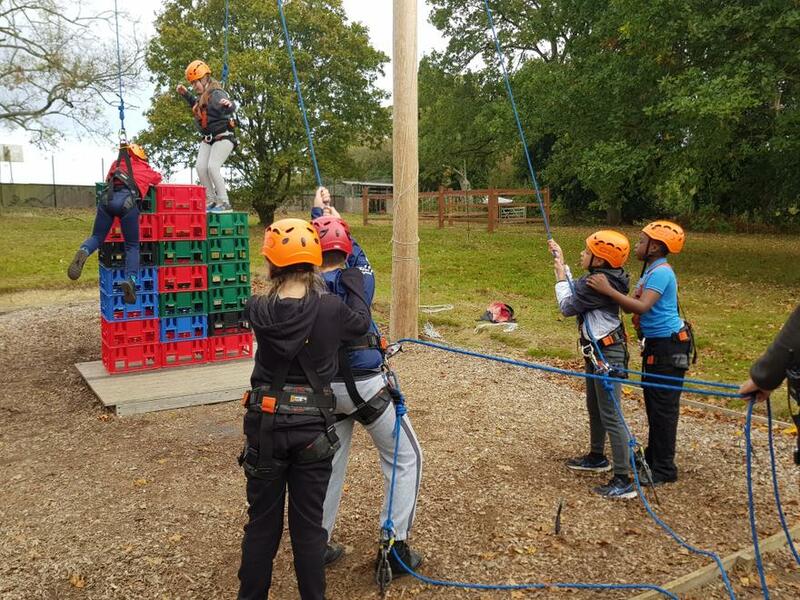 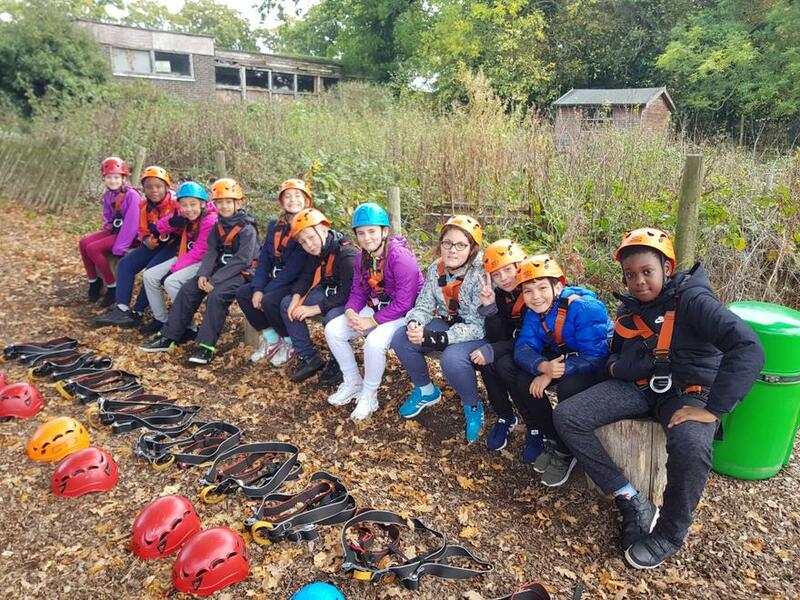 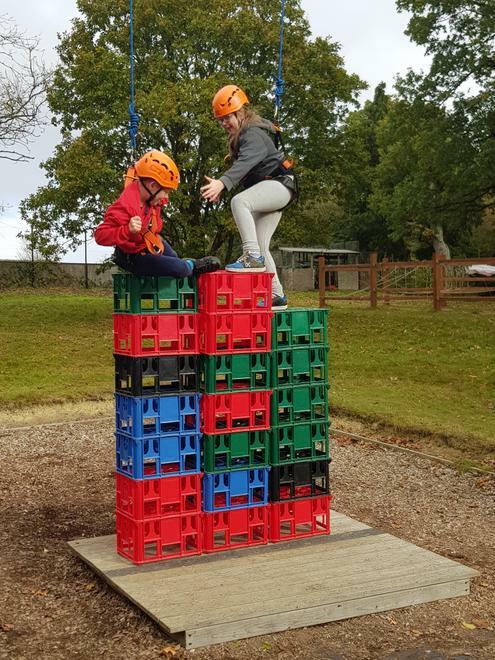 All were well and enjoying a range of activities including zip wire and crate stacking, often overcoming a fear of heights. 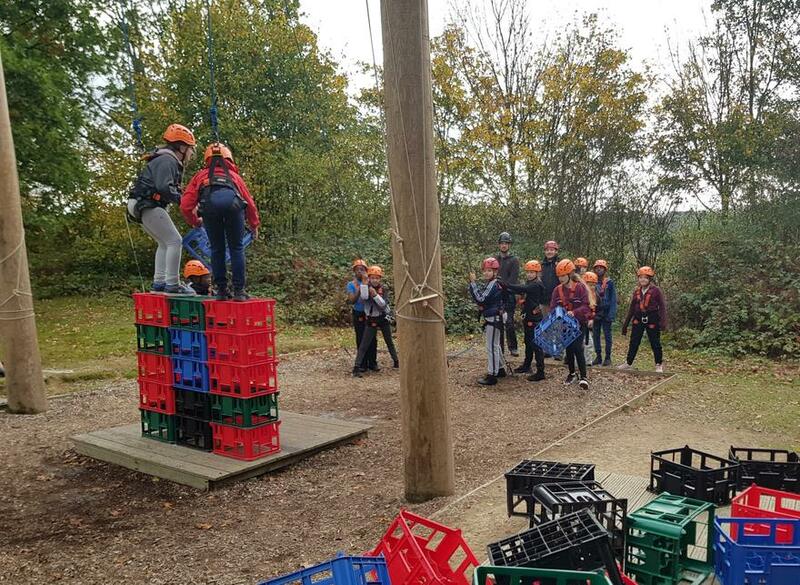 Rooms look quite tidy under Mr Stephens’ strict regime and plenty of food is being consumed!